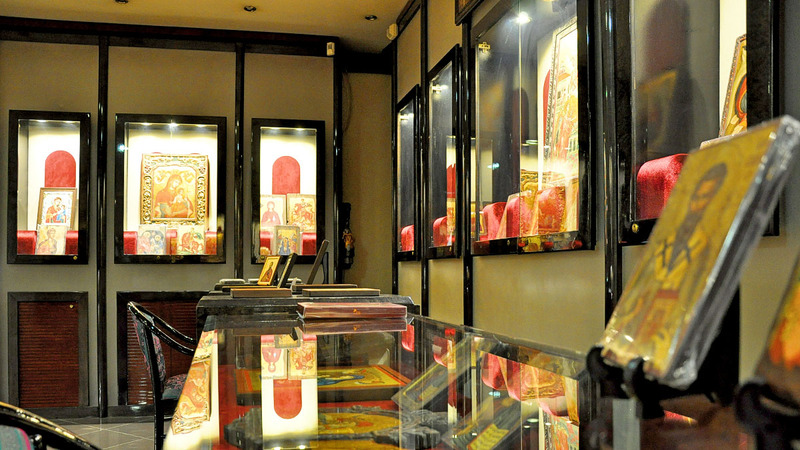 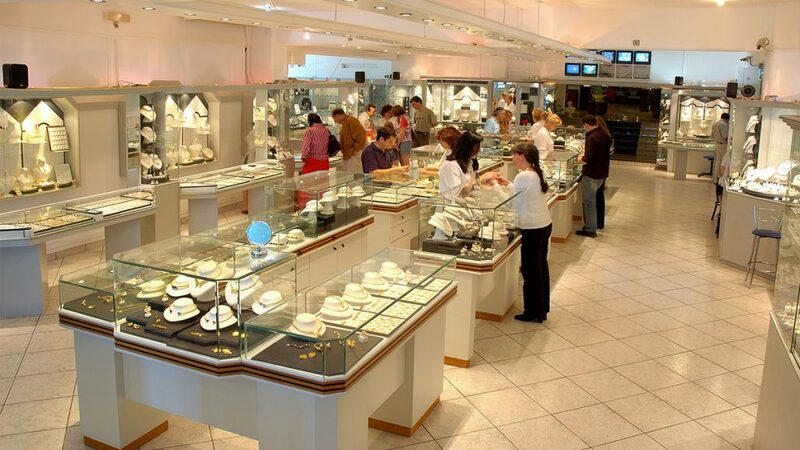 bids you a hearty welcome to one of the greatest goldsmith, jewelry manufacture and trade houses in Europe. 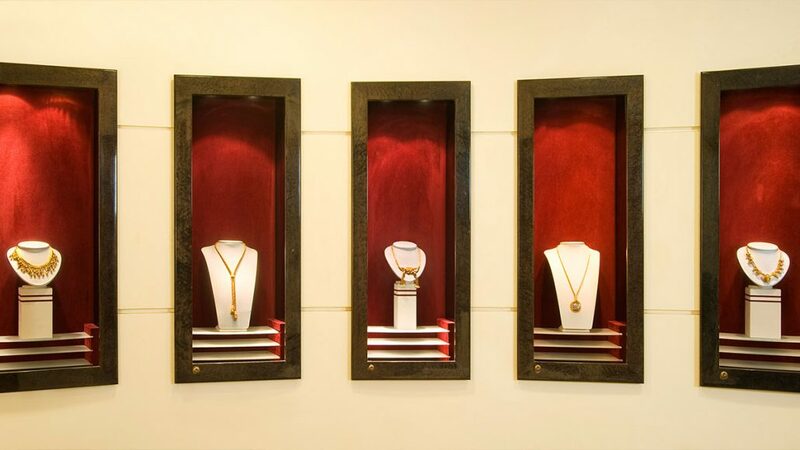 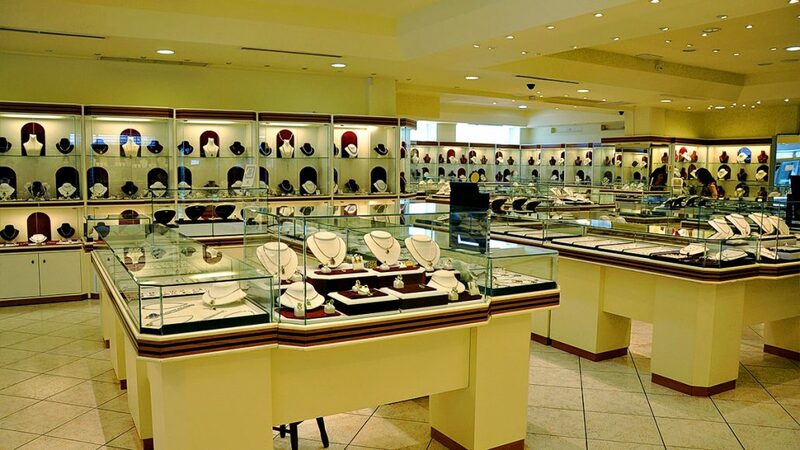 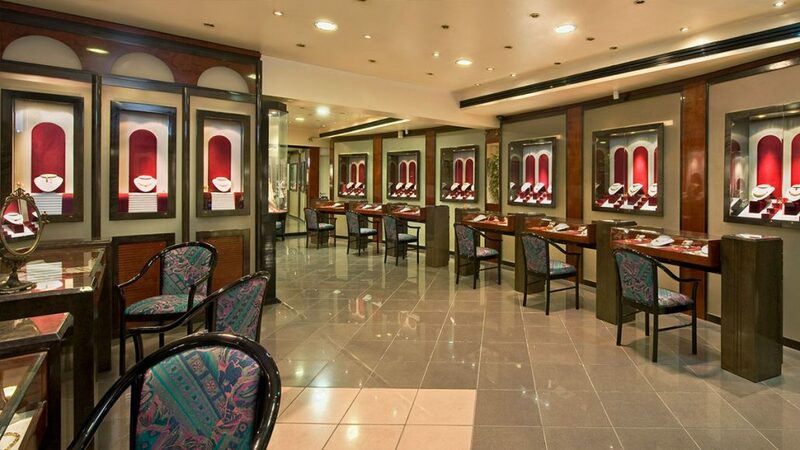 In our showrooms, you will have the opportunity of discovering a high variety of jewelry, ranging from the most traditional to the utterly classical and on to the most trendy designs of the day. 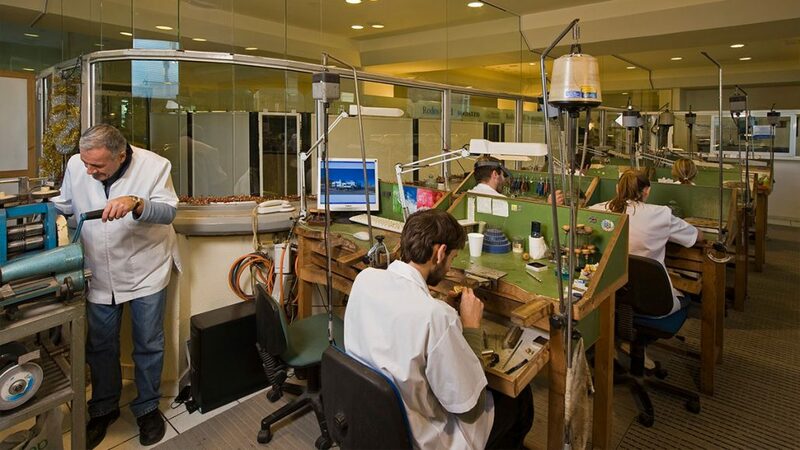 Moreover, our skilled goldsmiths, seen at work on the site, will be happy to show you through the process of creating theirs works of art. 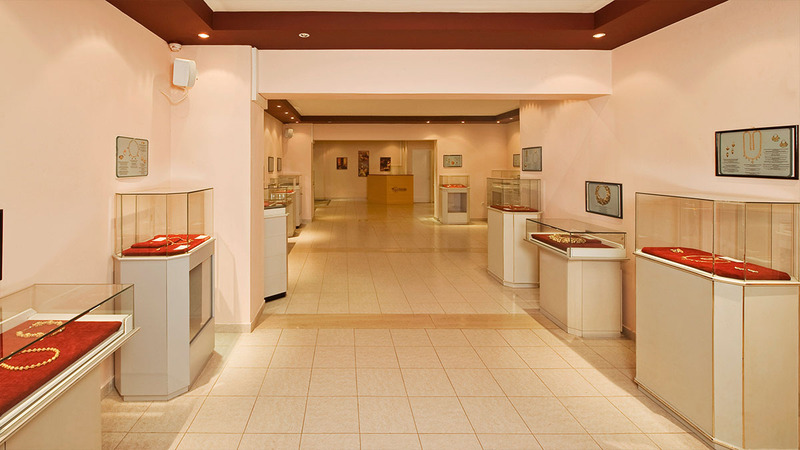 Boasting of twenty years of successful presence in the field, RODOS GOLD is in a position of warranting top quality jewelry at the lowest possible price. 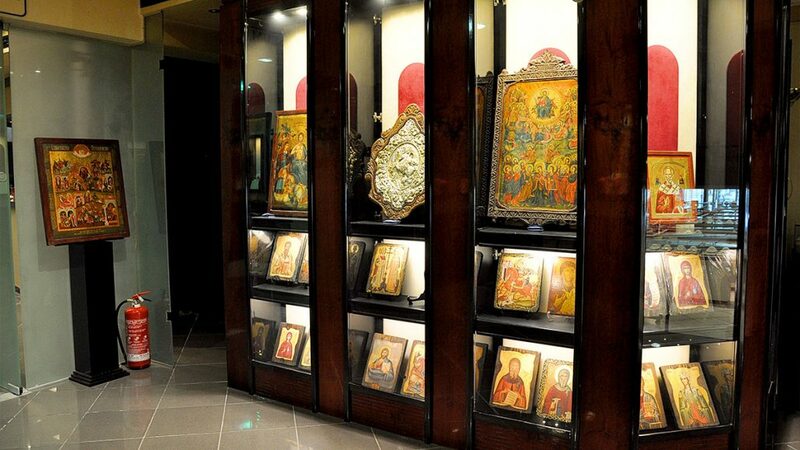 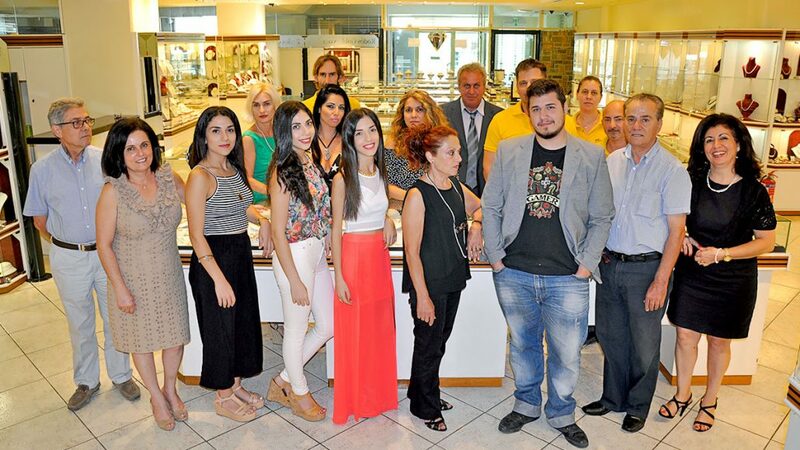 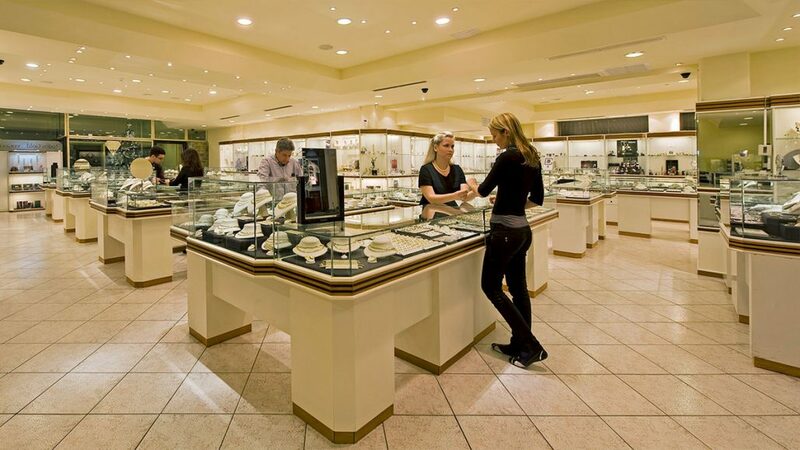 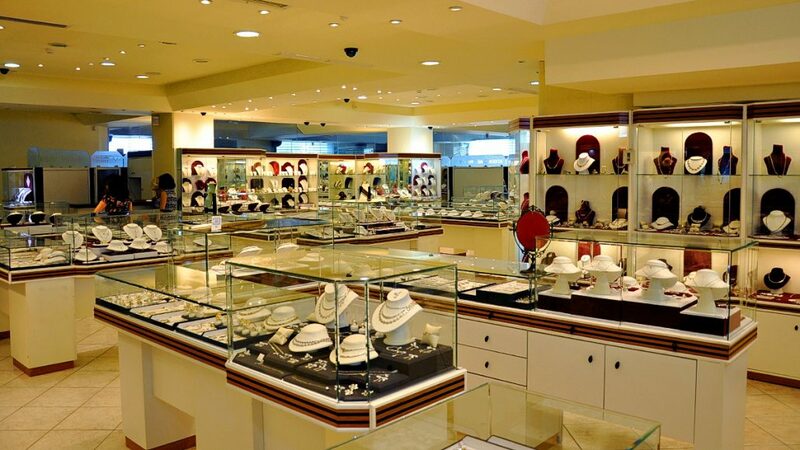 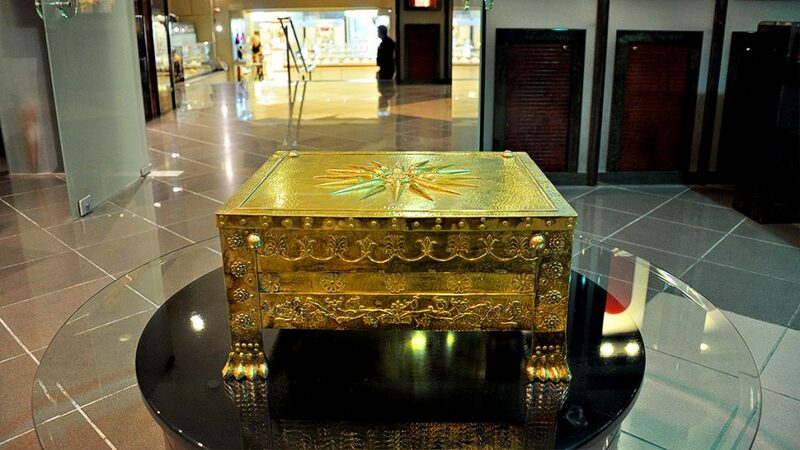 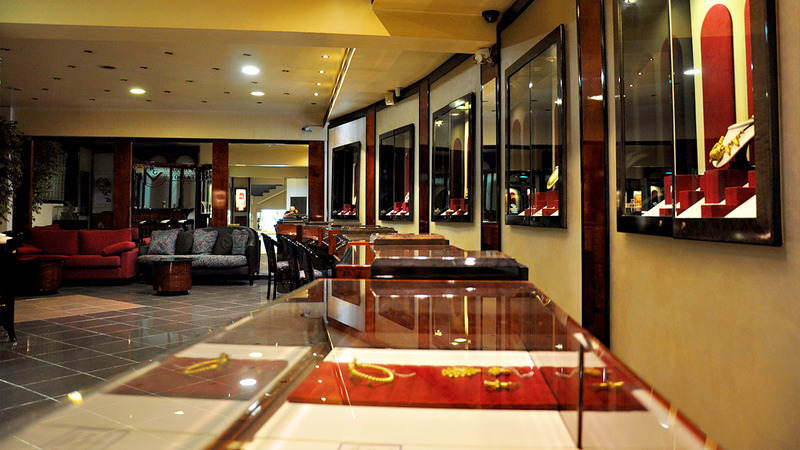 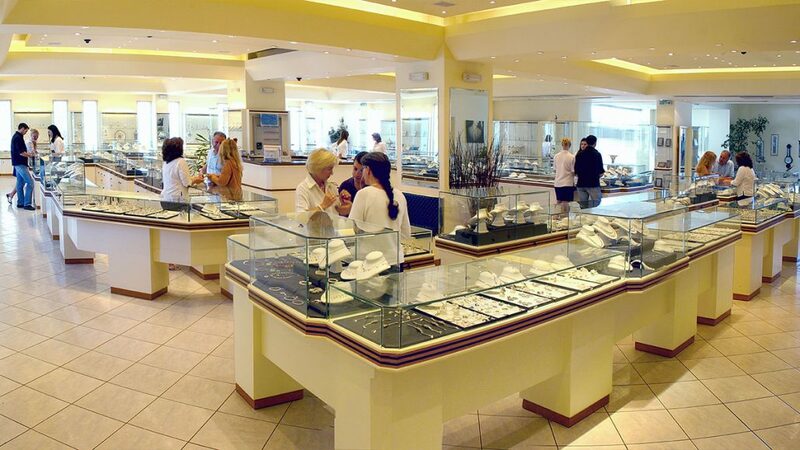 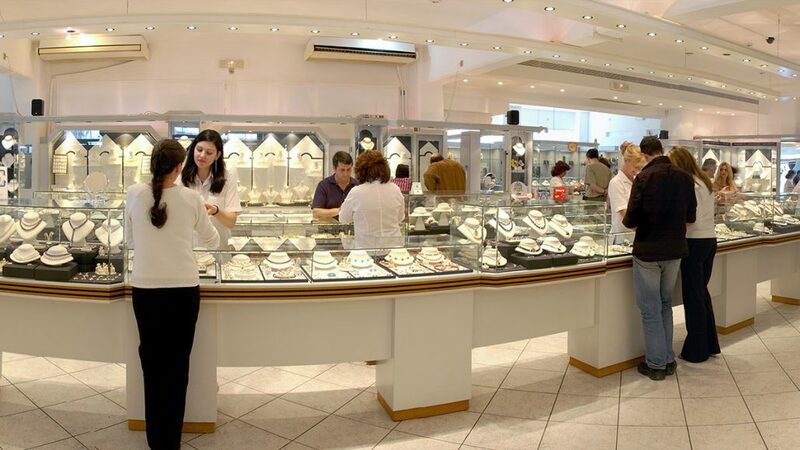 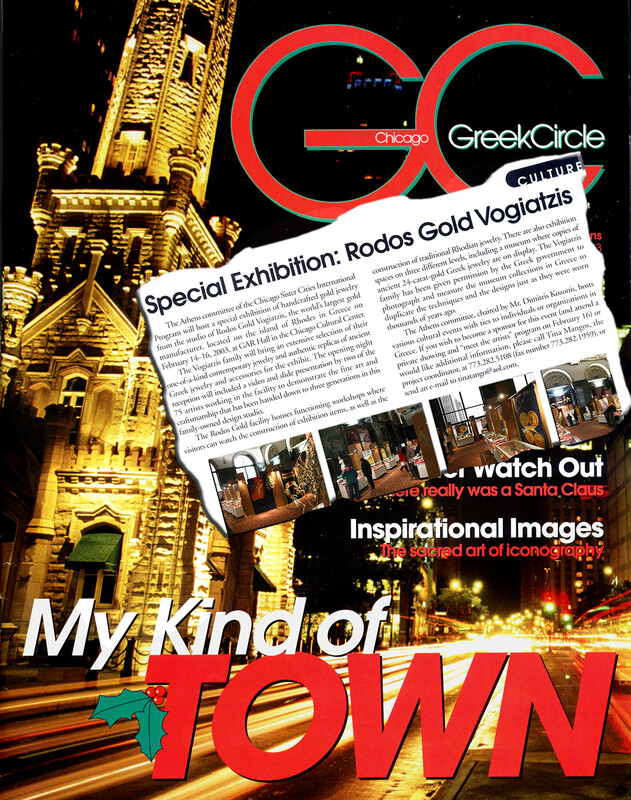 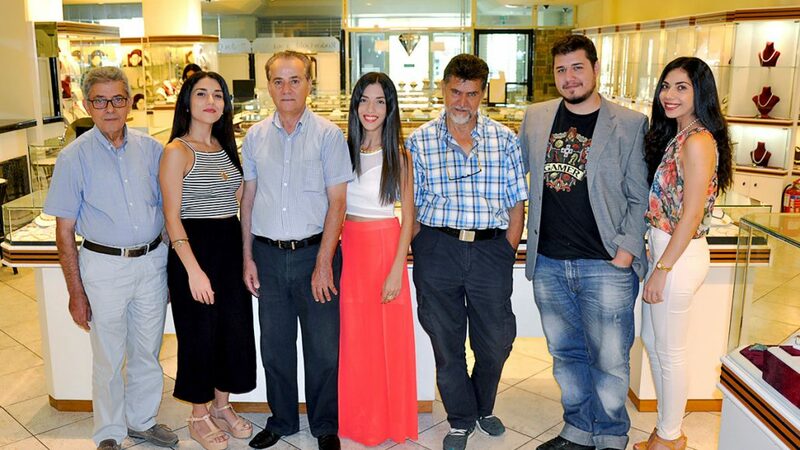 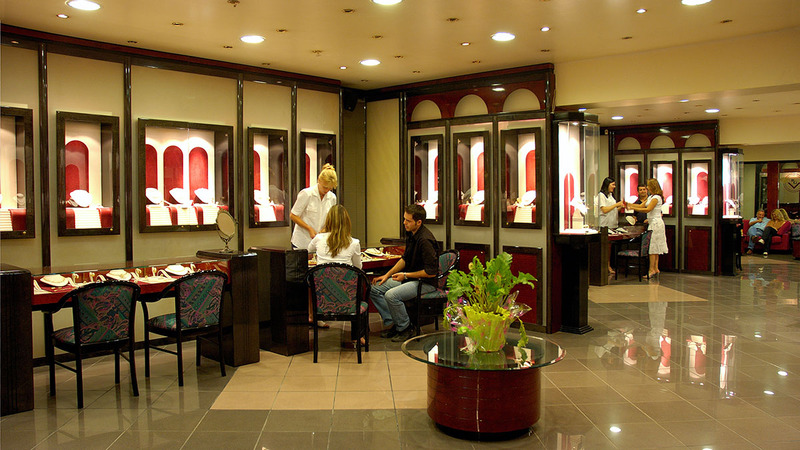 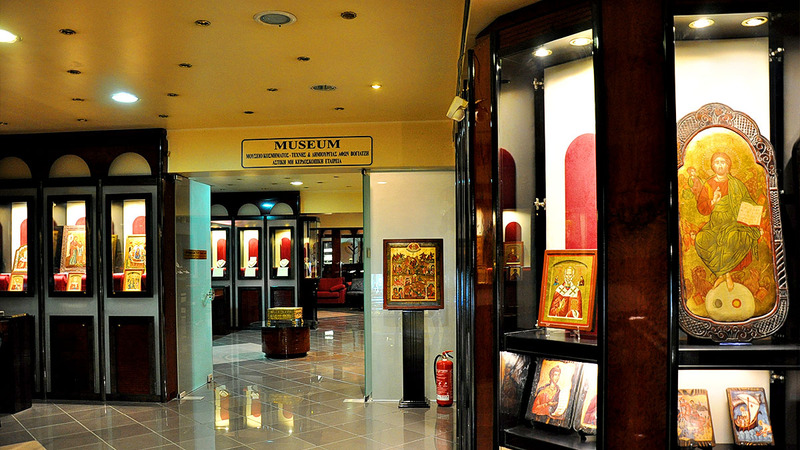 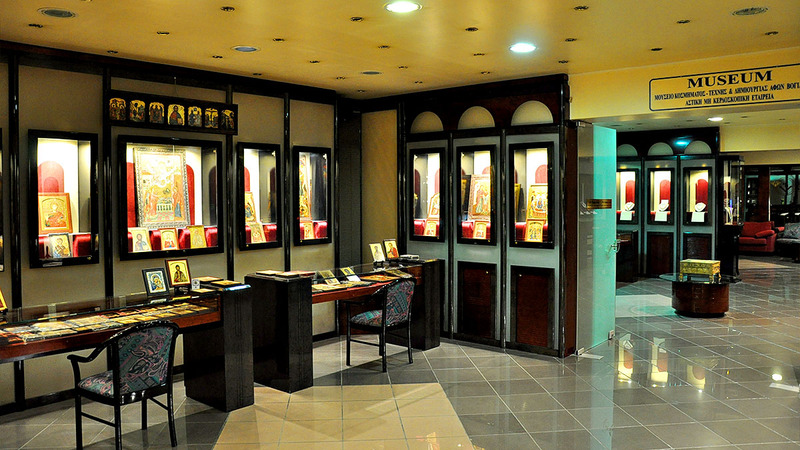 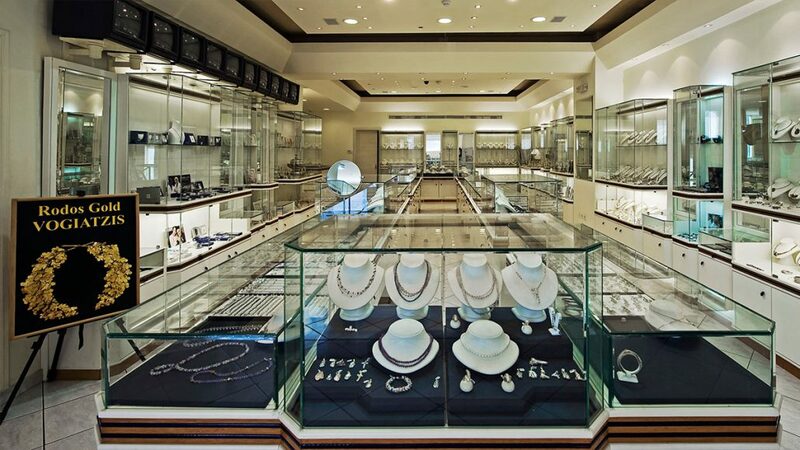 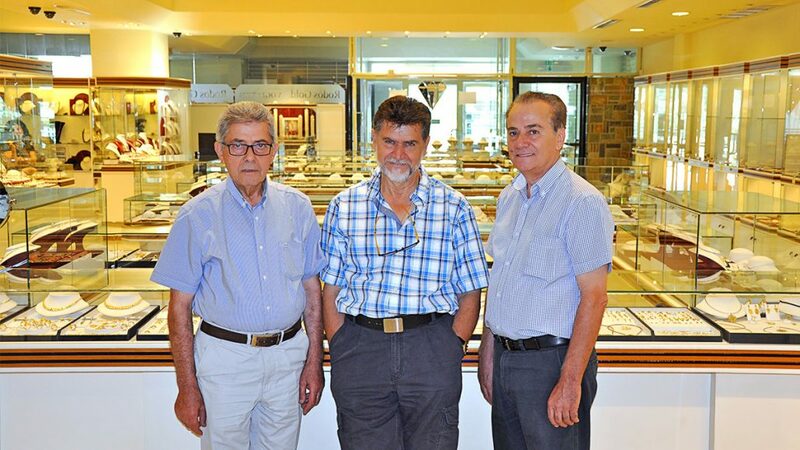 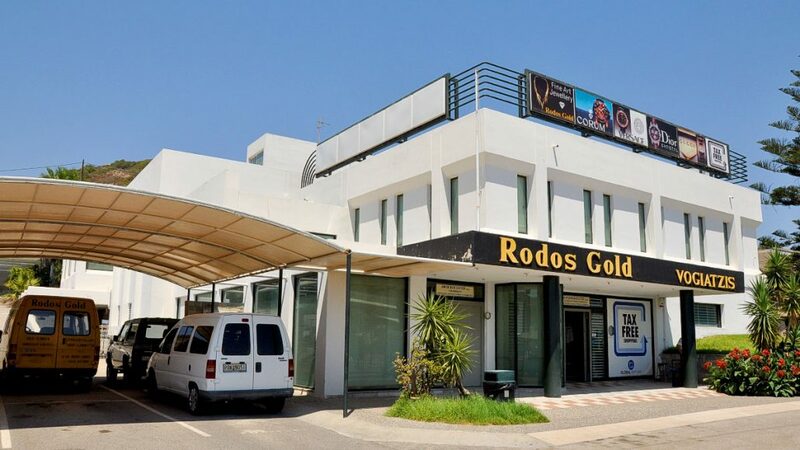 Rodos Gold – VOGIATZIS today is one of the biggest jewellery exhibitions in Εurope with show rooms more than 2400 sq. 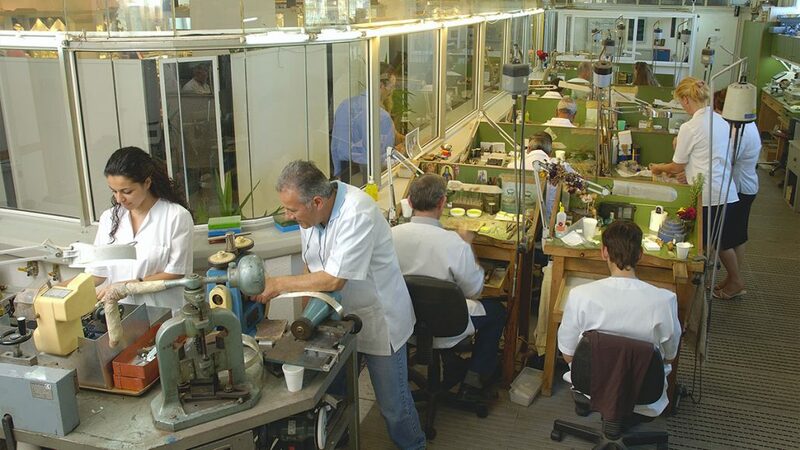 In its establishments are also situated the biggest workshops of jewellery production in Dodekanese, where 26 experienced artists are working transmitting the Greek Art and Culture in jewels, nowadays, with extreme capability. 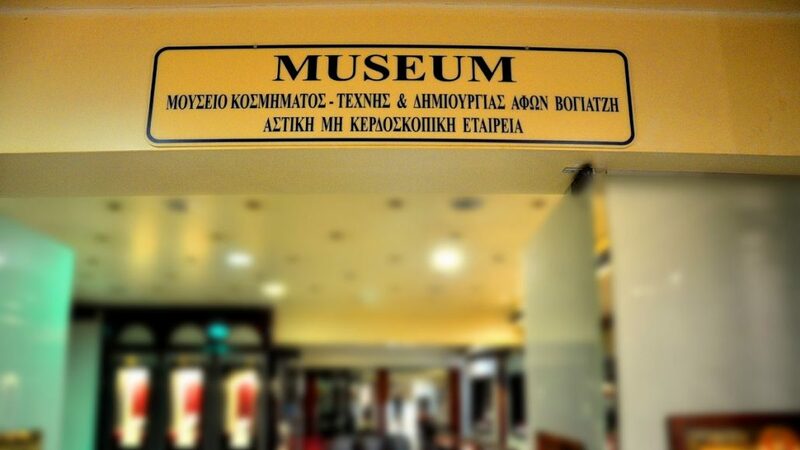 The staff is trained and multilingual. 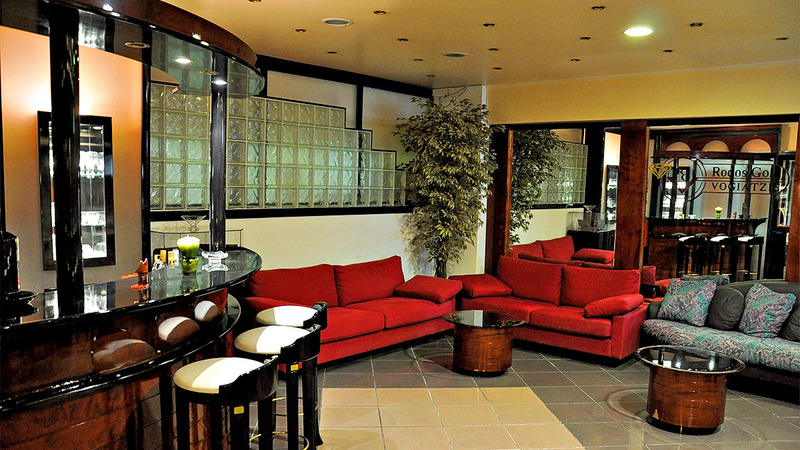 Provides high quality services, always discreet and courteous. 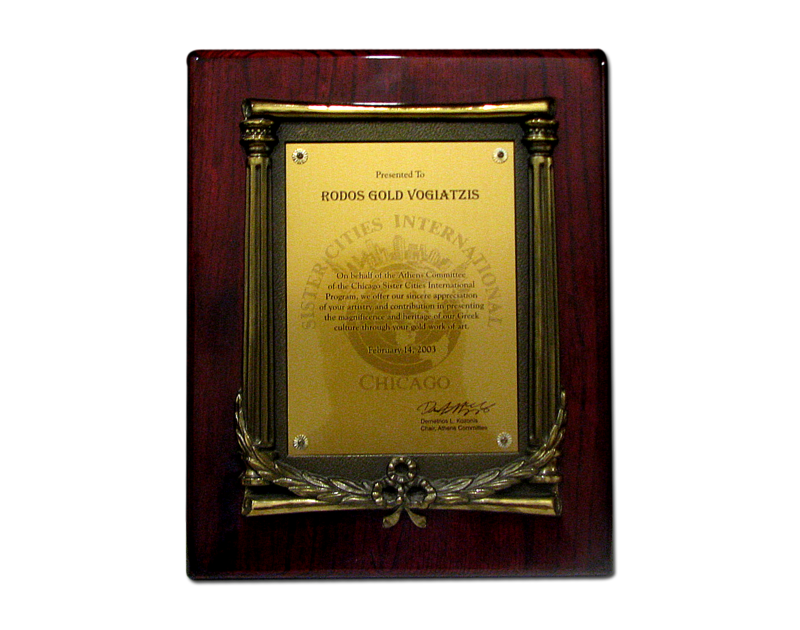 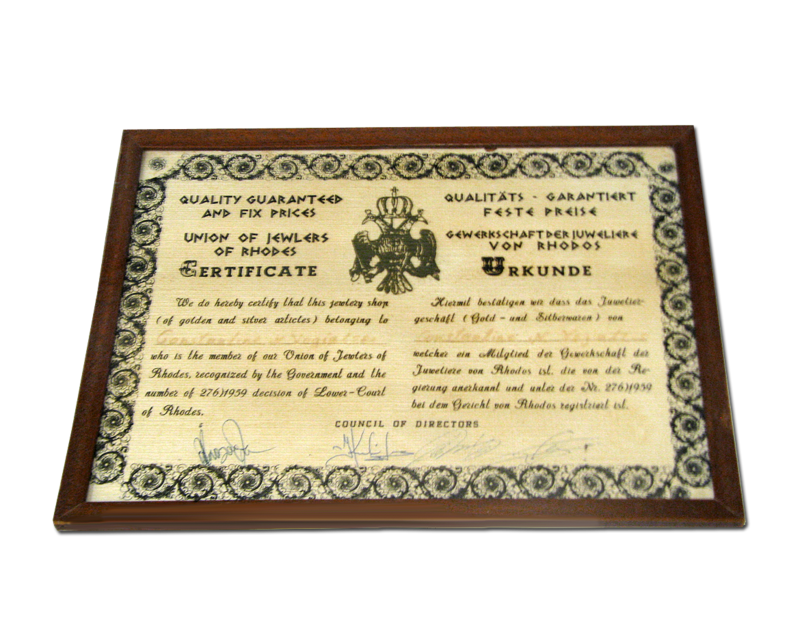 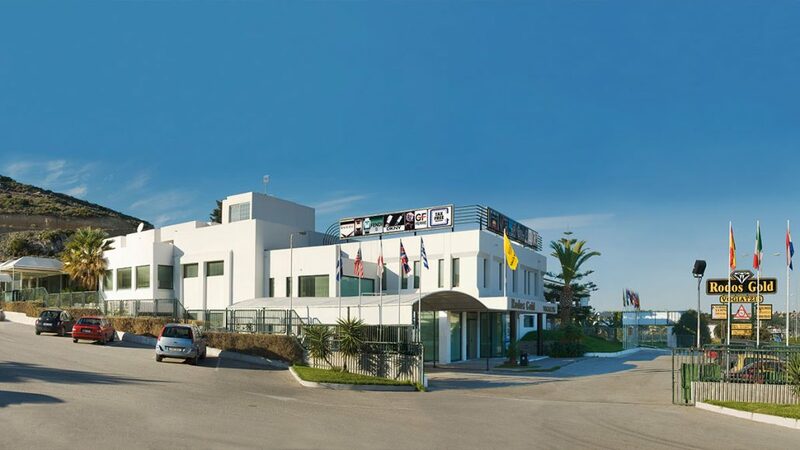 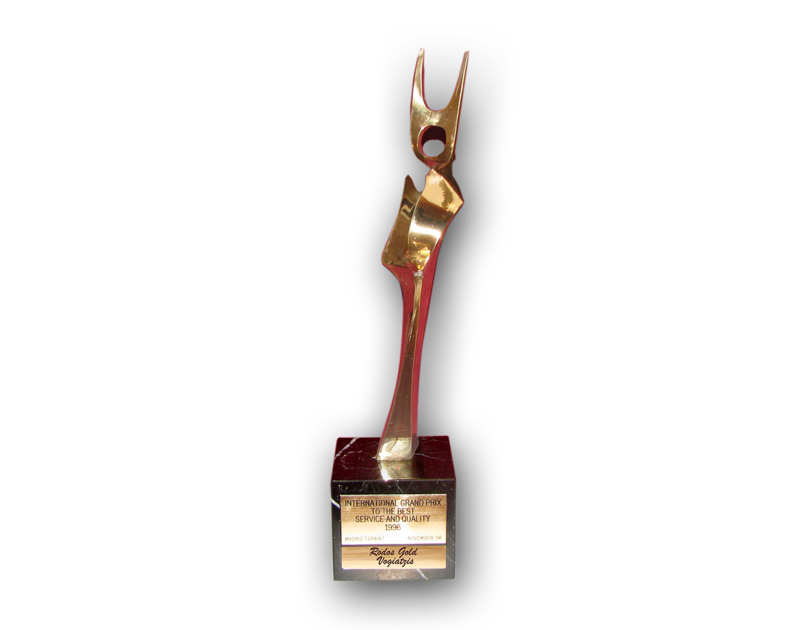 Rodos Gold VOGIATZIS has many times been awarded in the past for the quality and the uniqueness of its services that provides to the thousands of its guests each year.